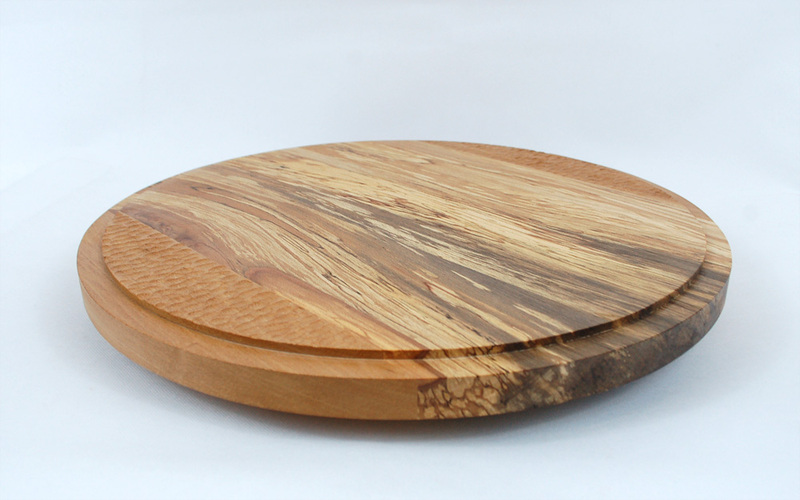 Handmade using the best selected Irish hardwoods. Elegant Butter Knife in Sycamore with fumed Oak handle. Why not visit the studio 'by appointment' to choose one of our beautifully handcrafted gifts.